Happy Thursday Friends! I don’t mean to freak you out BUT… Can you believe there are only NINE Thursdays left before Christmas?!?!?! EEEEK! I’ve started some shopping but I’m usually a lot further ahead than I am now. I digress, let’s talk color darling. 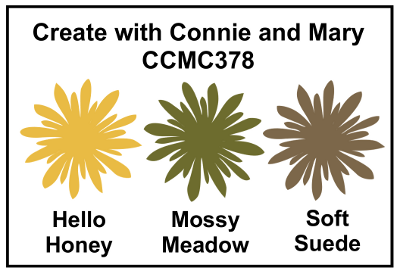 Without further adieu checkout out the color challenge at Create with Connie and Mary this week! 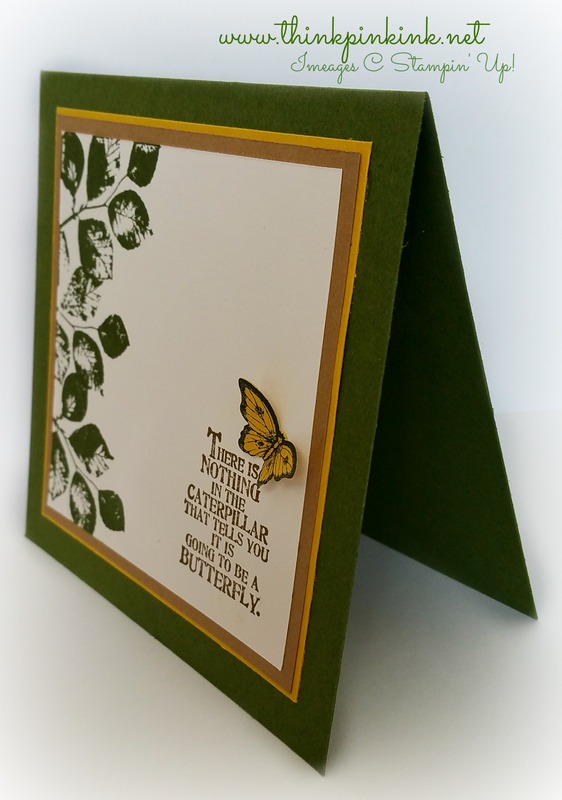 I played around with different stamp sets and finally decided on a trio of Kinda Eclectic, Butterfly Basics, and Papillon Potpourri. This is clean, simple, and without any bling I dare say. I did use the Bitty Butterfly Punch to give my winged friend some dimension. And that’s all she wrote! Stop on by Create with Connie and Mary to join in. 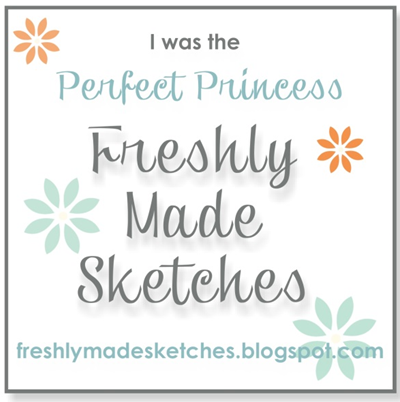 Be sure to check out the other designer’s cards for some awesomely creative ideas! 🙂 Thanks for stopping by! I hope you enjoy your Thursday and remember, only a few Thursdays are left until Christmas so join the fun and play along! 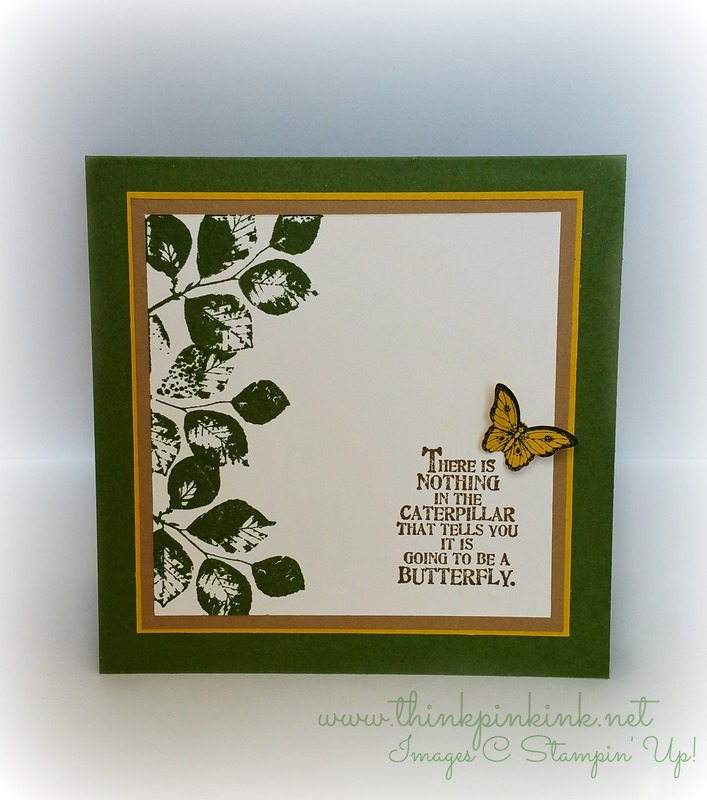 Tagged Bitty Butterfly Punch, Bridgette Jones, Butterfly Basics, Kinda Eclectic, Papillon Potpourri, Stampin' Up!